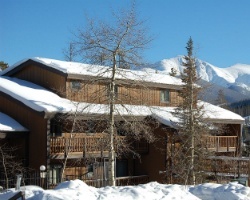 *Timber Run* in Winter Park, Colorado, is four-season mountain resort offering spacious and attractive condominium-style accommodations! 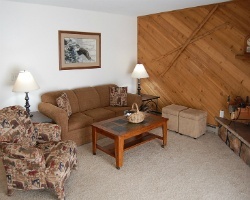 Each unit is equipped with a full kitchen, gas fireplace, and a private balcony with a view of the spectacular Continental Divide. In the wintertime, a free shuttle service will transport visitors to the fun-filled Winter Park Ski Resort, or the exciting area of downtown Winter Park. Visitors can find an abundance of activities in the summertime, including horseback riding, hiking, rafting, and fishing at Lake Granby. Enjoy vacationing 3 times per year! Weeks 10, 25 and 48! Buyer may receive a title fee credit, inquire for details!